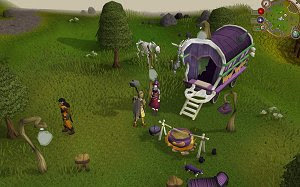 RuneScape is a free browser game that doesn’t require any introduction. Jagex created the world’s most popular free MMO, according to the Guinness World Records. A monthly subscription will give you access to a bigger map, double the quests and a lot more perks. Join millions of players and experience a classic.